Hosted by Susan Loftin, Vinyasa Yoga is a dynamic sequence of poses designed to reach a goal with awareness. Balanced physically, mentally, and spiritually the vinyasa or flow yoga involves synchronizing the breath with a continuous flow of postures. Great for beginners and experienced practitioners. Leave feeling refreshed and renewed. Begin your yoga journey into a better life through mind, body healing. 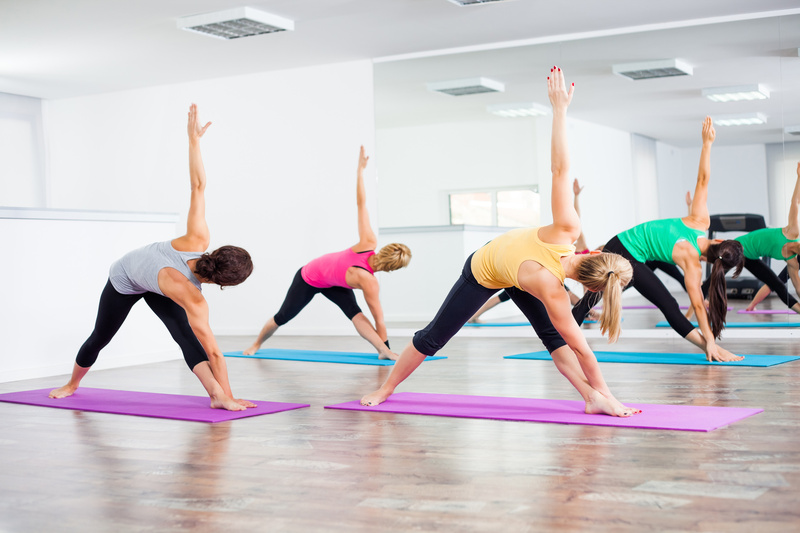 This Vinyasa or flow yoga class requires no previous yoga experience and all levels are welcome.